This is a Plug and Play cable that provides You a CD Quality Sound! You will need to drill a small hole, install a cable and save OEM look! AUX must be activated in the menu! 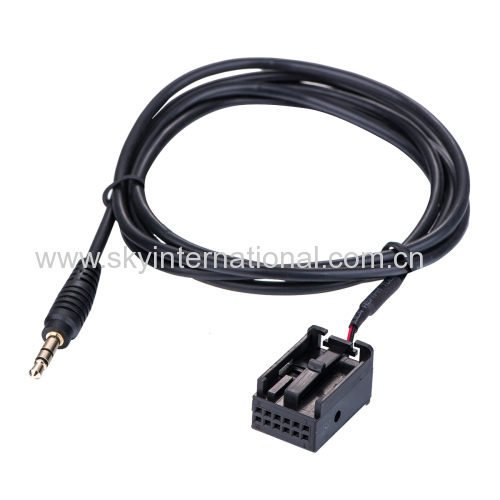 • All products of the iPhone / iPod family with 30-pin dock connector port.